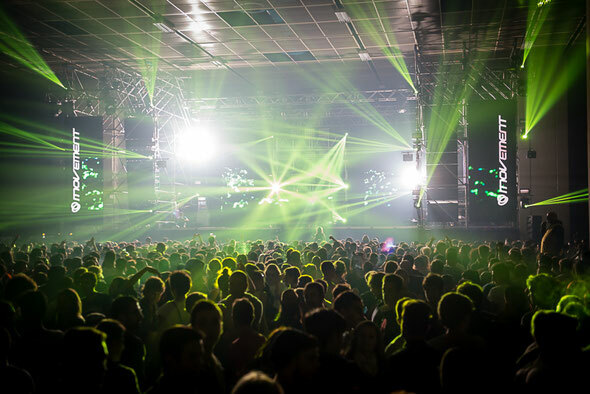 Movement Torino Music Festival, the Italian cousin of the cult Detroit Electronic Music Festival (DEMF), pushes into its ninth season this year with another week long event planned between Saturday 24 October and Sunday 2 November. As well as the festival growing each year, so too has the Movement brand grown in the last 12 months with a European Summer tour in Zurich and some key events in collaboration with DC10 in Ibiza behind them, as well as a national Road Tour kicking off 29 September. This year once again the festival brings performances from electronic talent and explores the depths and boundaries of contemporary electronic music culture, taking in a selection of institutional and academic buildings whilst exploring the full realms of the electronic world. To further bind the musical education daytime lectures, workshops, forums and business networking platforms, take place at various venues around the Italian city.